There is a lot of information on this site on how to start a hot dog business, click here to see them all. I also run a site called How to Start a Hot Dog Business. To read my reviews on the top 3 business guides for starting Your Own Hot Dog Business, click HERE. I you need insurance for your hot dog cart, check out Hot Dog Cart Insurance. 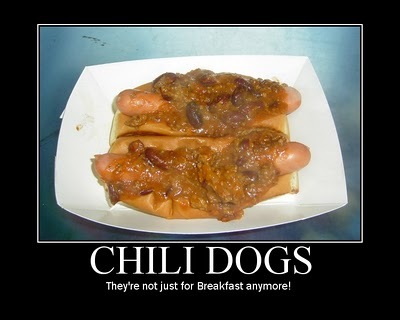 You can also visit the Hotdogman's FORUM.